One of the most popular events in Glens Falls is happening this weekend – Glens Falls Brewfest! See our other top picks for weekend fun. The Adirondack Thunder takes on the Reading Royals at the Cool Insuring Arena on Friday. This is also Fan Appreciation Night, which will include a team poster giveaway for the first 1,500 fans. 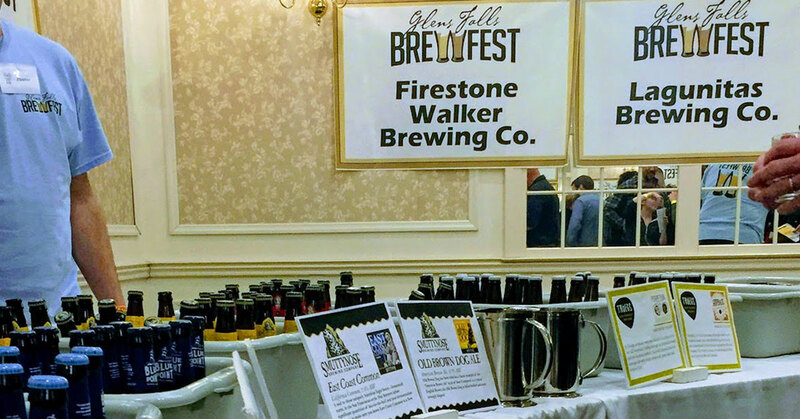 Glens Falls Brewfest returns to The Queensbury Hotel! A highly anticipated event each year, this is a beer, wine, and cider tasting event from the best of local, regional, and national producers. Tickets are $45 in advance or $55 at the door and include the tastings, a souvenir glass, live music, and food samples. Dancing With the Adirondack Stars is back at the Charles R. Wood Theater. The event features live competitive partner dancing, a cocktail and appetizer reception, a silent auction, and more. Tickets are $50. 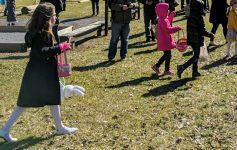 Saturday brings the return of the Easter Bunny to Aviation Mall. Be among the first to bring the little ones to see Bunny for photos and fun. Although Saturday is the first day the bunny will be at the mall, he’ll continue to be there throughout April 20th. The Hyde is hosting an Art and Yoga session, happening among the Colorama exhibition. The cost is $12 for non-members, $10 for members. 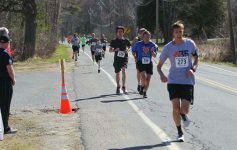 The sixth annual Argyle Brewing Fun Run is on Sunday at the brewery’s Cambridge location. The run raises funds for the Breast Cancer Research Foundation and this is an all-ages event. The Thunder faces off against the Worcester Railers on Sunday.